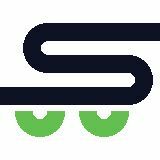 Simplifying OfďŹ ce Management To help businesses source and manage office related products and services efficiently We aim to be your one source for everything your business needs. Stocking your office should be hassle free. Save the trouble of dealing with multiple suppliers with separate invoices -- get everything your business needs through a single platform. Start your journey in building a better workplace today. Supplying everything you need for the office Your workplace runs on more than just ofďŹ ce supplies. We help cover the other areas too: your events, catering, softwares, electronics and so much more. ofďŹ ce is different, we'll customize your product selection to your speciďŹ c needs. 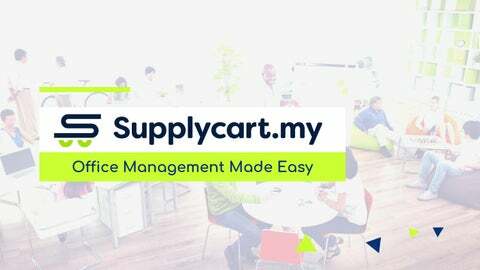 How does Supplycart help different companies?